We talk about why RPG fans might enjoy Saints Row. Joystiq posts strange article about why Twilight Princess doesn't live up to the hype - Alex rebukes. 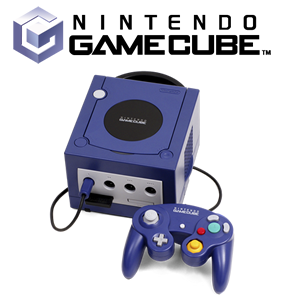 Nintendo adopts CD for the first time in its major console history for the dinky, colorful GameCube.